As part of the Art Without Borders 2 show, Mike Slobot created the SloMunny Guardian, a heavily modified 7″ Kidrobot Munny. Mike had done several of these SloMunny’s over the years, including SloMunny v4, SloMunny v3, and Peacemaker 5 (which actually had a sidekick, in SLOBOT speak – a “SloFriend”). The SloMunny Guardian is available for purchase via ArtWhino.com. Since the theme of the show was to help support Doctors Without Borders, a guardian angel robot seemed appropriate. 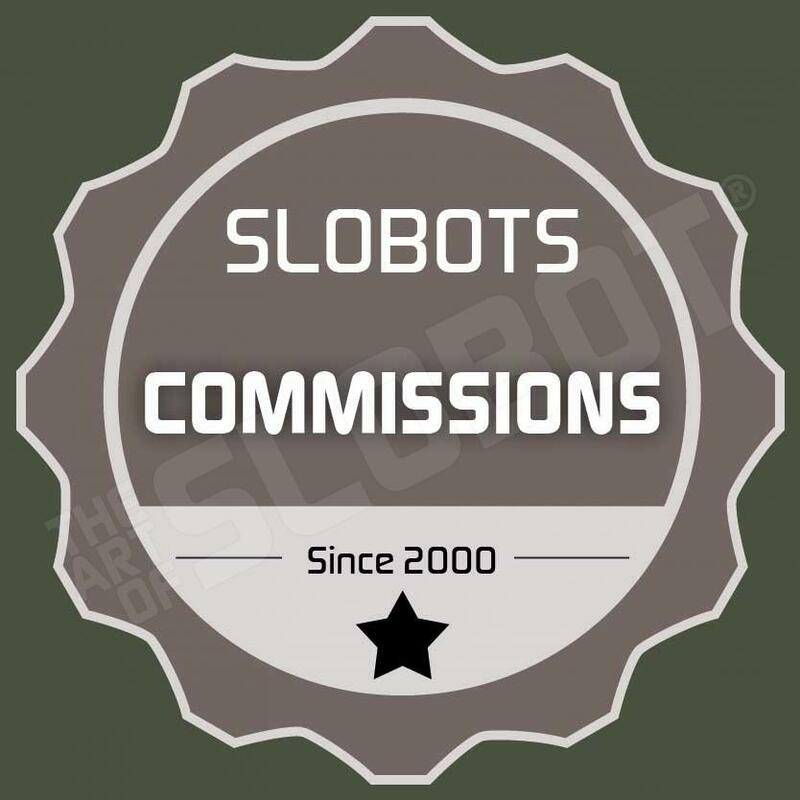 The SLOBOT features a big green glow in the dark eye, positional arms and wings, and glow wires. He stands about 13″ tall and 9″ from wingtip to wingtip.